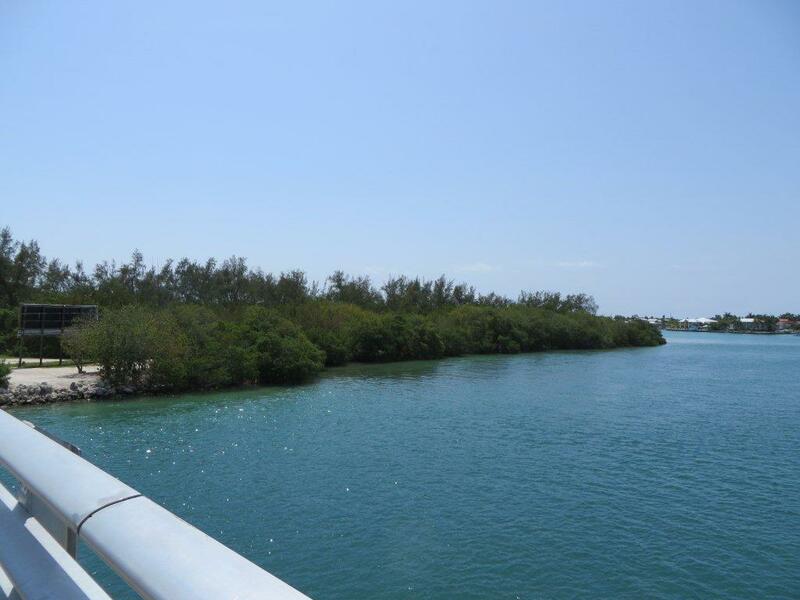 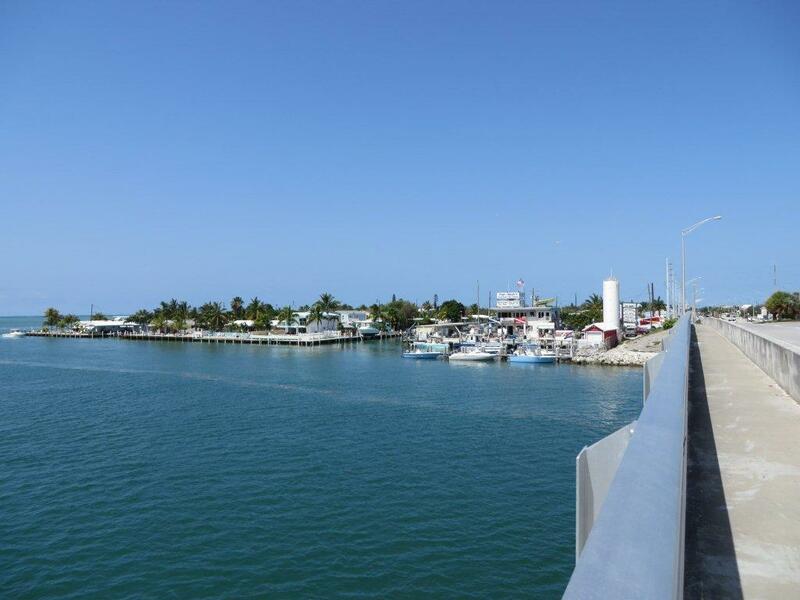 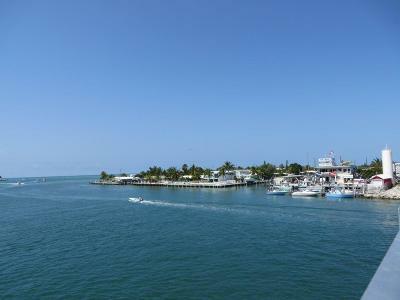 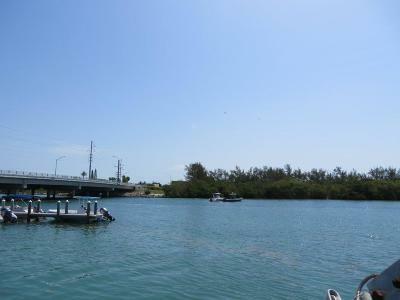 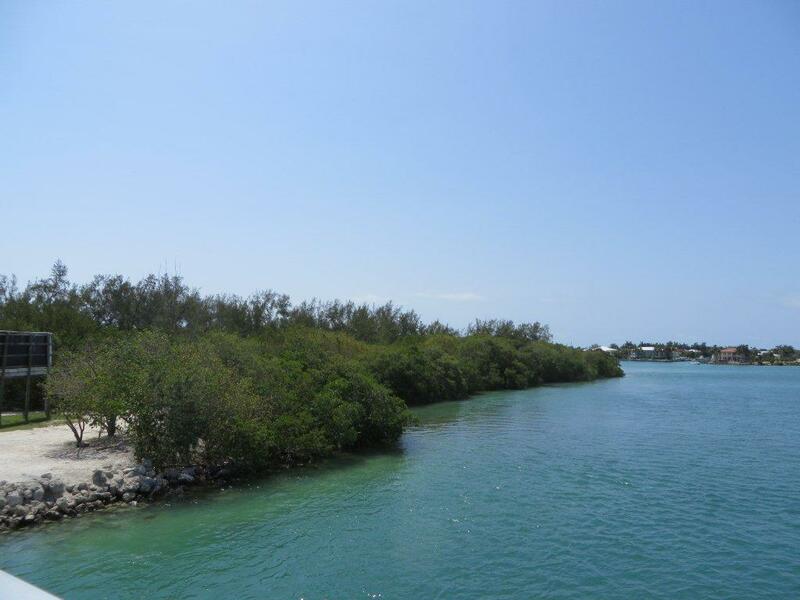 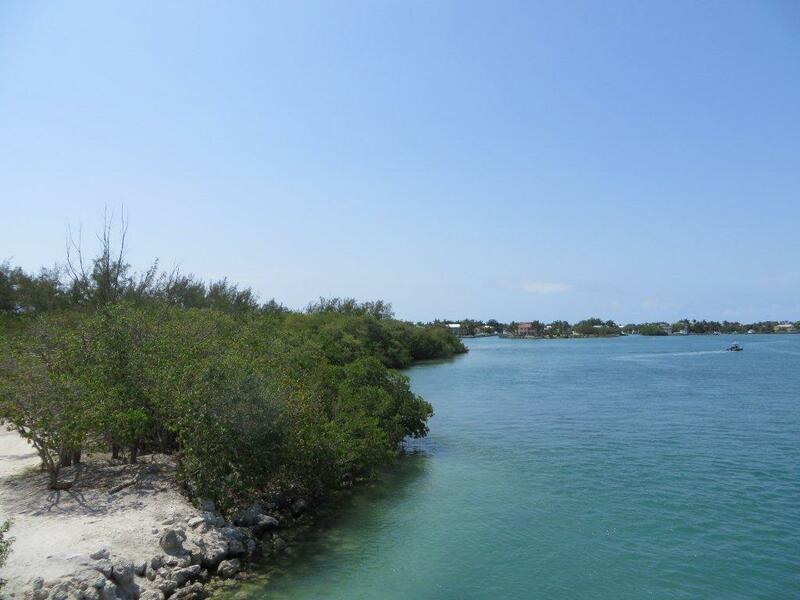 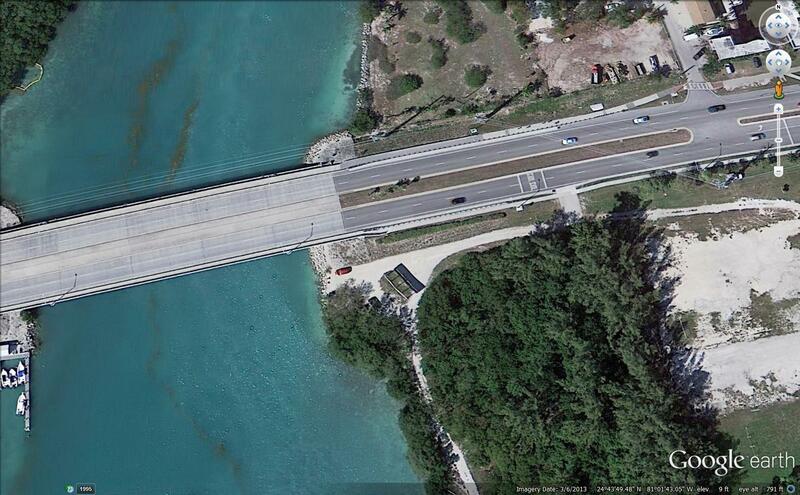 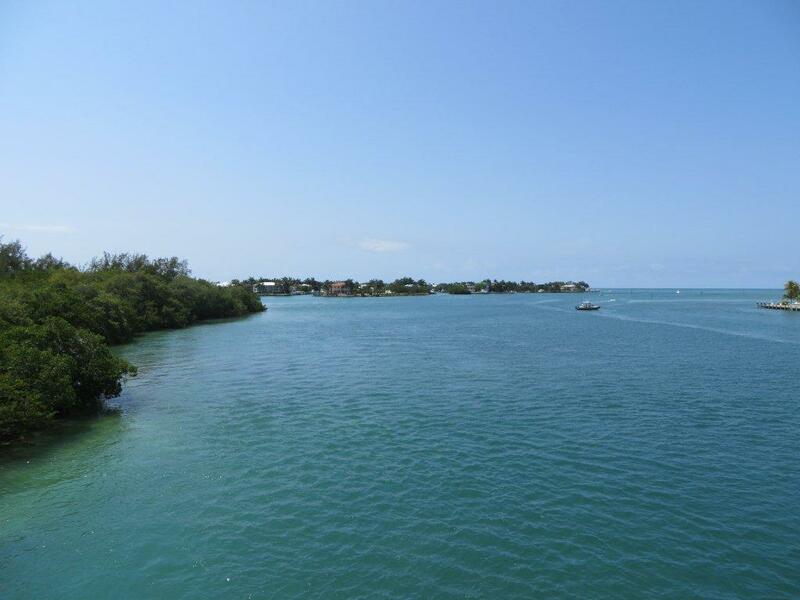 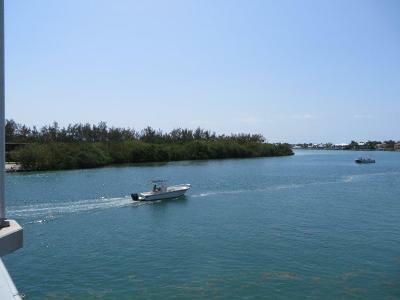 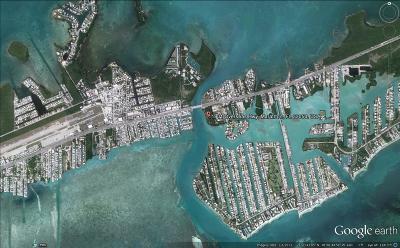 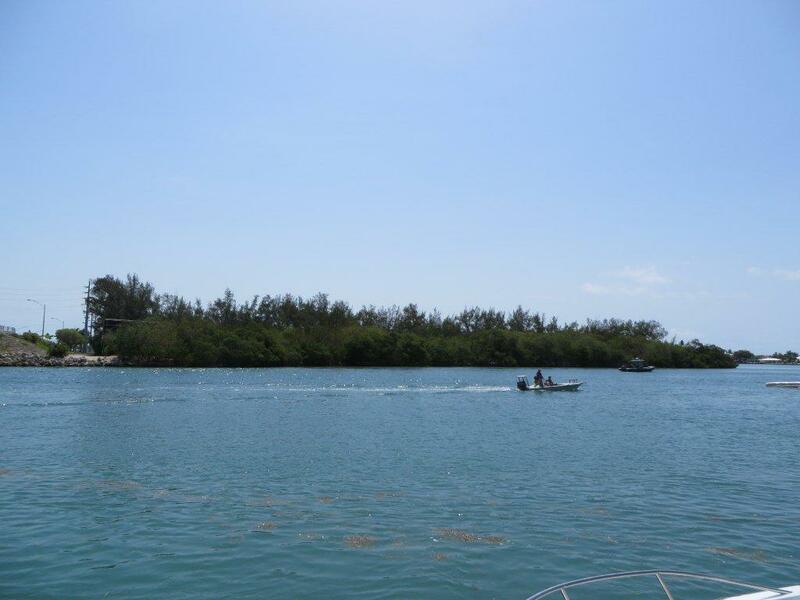 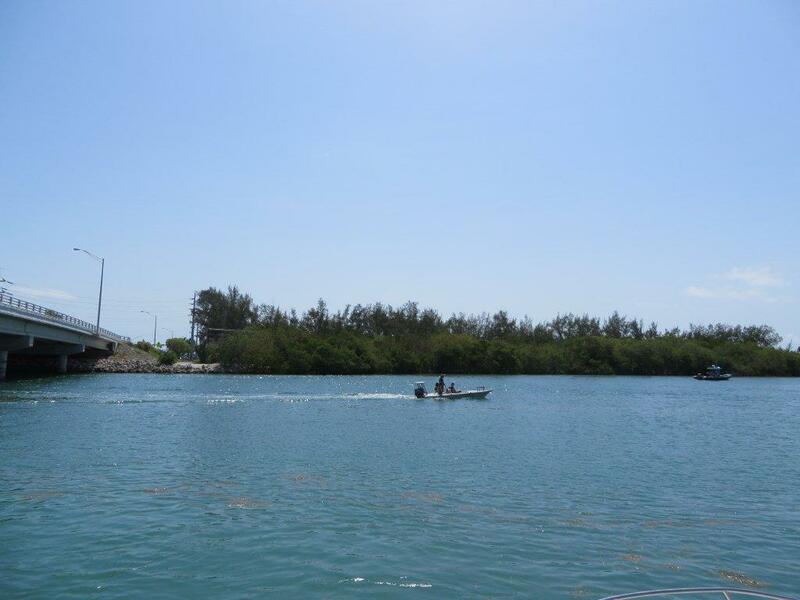 This fantastic site is a wonderful location in the tropical paradise of the beautiful Florida Keys. 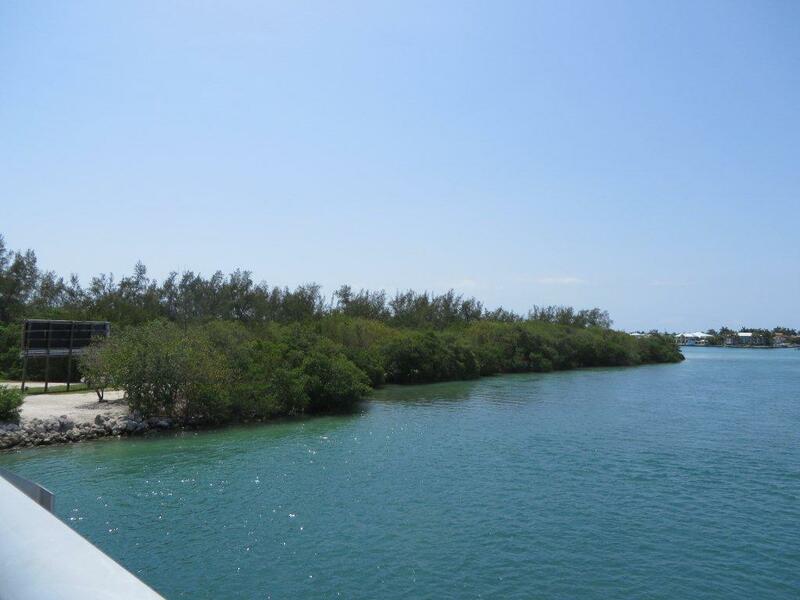 The site is well positioned for a quality development with tremendous flexibility as to its use for residential development. Uniquely located in the crystal clear waters of the Florida Keys about 1/4 mile from both the Atlantic Ocean and the Gulf of Mexico, it has approximately 930 feet of water frontage and nearly 340 feet of frontage on the Overseas Highway. 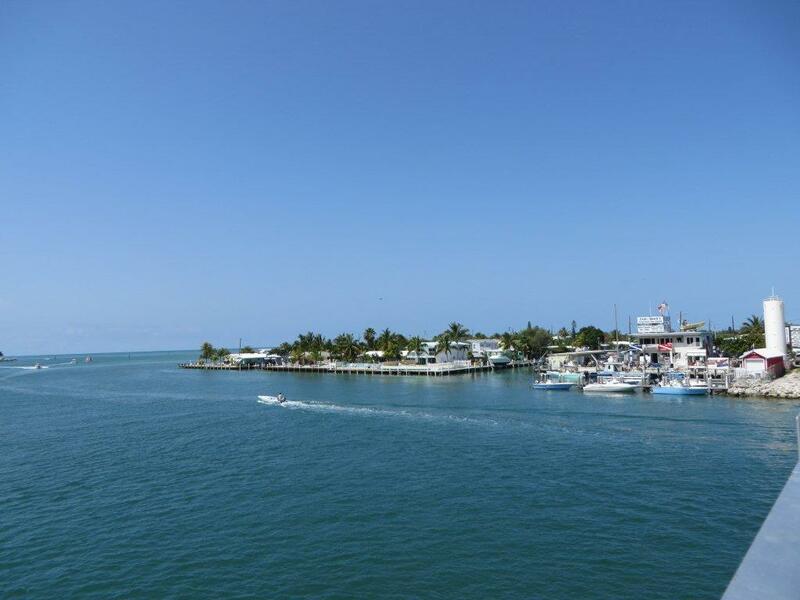 Views from luxury homes will allow incredible views of both the Atlantic Ocean and the Gulf of Mexico. 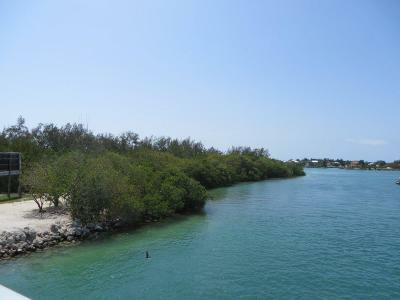 This is a tropical paradise with wonderful sunshine and weather year round. 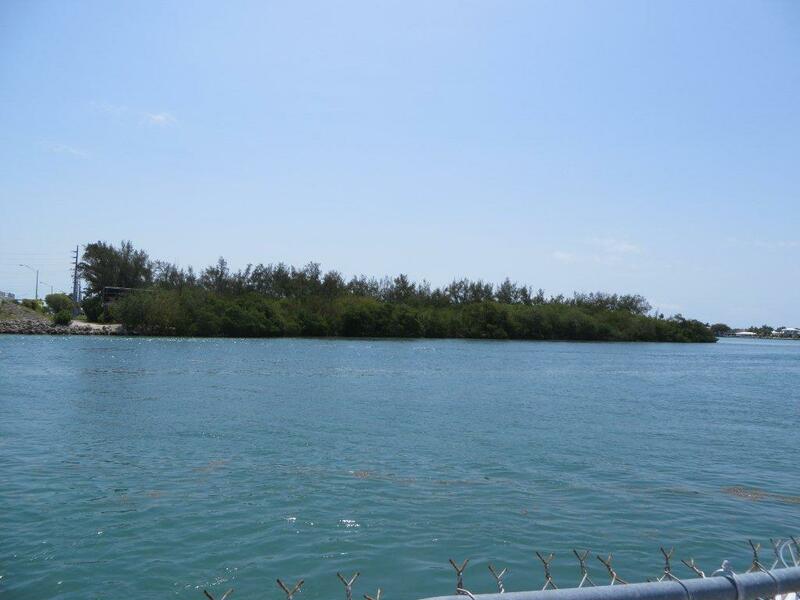 Approximately 3.95 acres of mostly scrub brush. 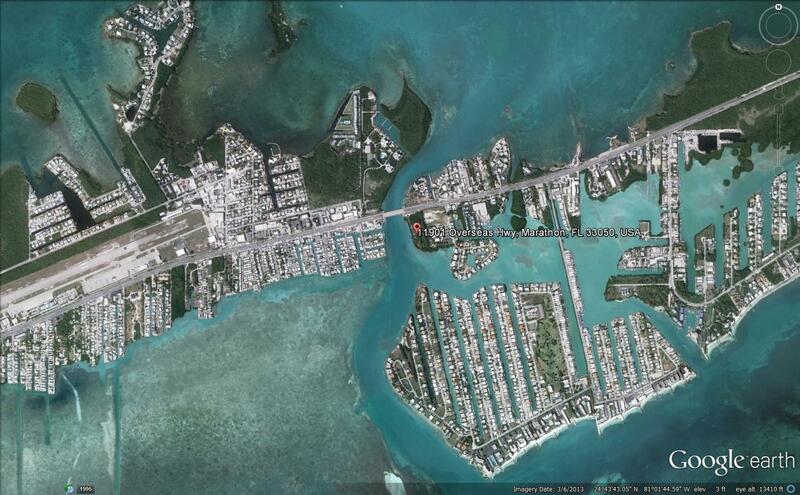 Only minutes from downtown Marathon providing world class restaurants, shopping and a commercial airport.